 By making a planned gift, you can make a significant gift to Boys Republic as we continue to help deserving teenagers earn their way to a better life — and, in some cases, gain financial and tax benefits for you and your family. Boys Republic’s tradition of excellence has relied greatly on friends who have provided for its programs in their wills. Whether you wish to memorialize a loved one, provide financial support for qualified students, or underwrite a specific program, a bequest is one of the easiest ways to make a planned gift for the future. Boys Republic may be designated as a beneficiary either by rewriting your will or trust, by the addition of a codicil to your existing will, or by an amendment to your existing trust. Bequests usually permit an estate tax deduction for the amount of the gift. Unless otherwise specified by the donor, all bequests received by Boys Republic are placed within its Endowment Fund. 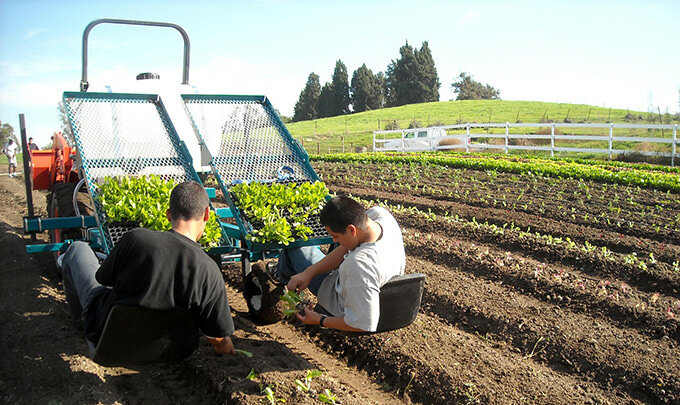 There, they will help to enhance the agency’s programs for youth, in perpetuity. Boys Republic welcomes planned gifts in a variety of forms. Some of the instruments listed below require legal/contractual documentation to become established. As a service to the donor, Boys Republic will draw-up proposed initial documentation for a deferred gift. Donors should consult their own qualified financial planner or attorney before consummating a charitable gift.